While this might seem like an ordinary event for someone considered to be a solid prospect for Cleveland, it marked a big step in Krieger’s professional journey. Though selected in the fourth round of the 2015 MLB draft, the former Tiger, in fact, does not yet have an official professional at-bat. 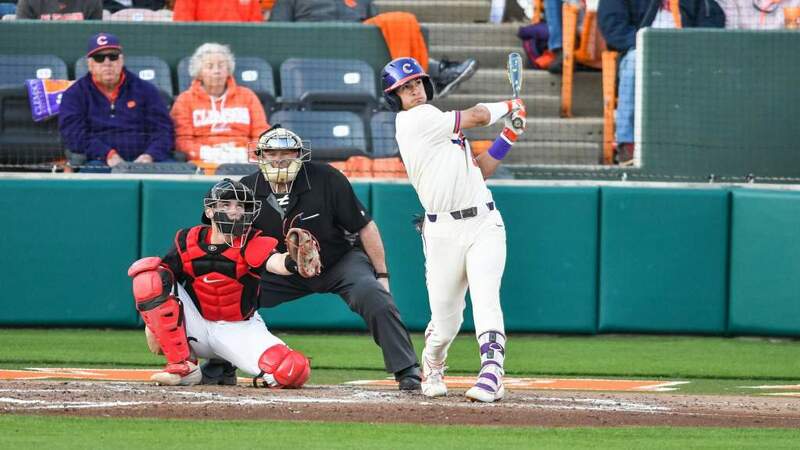 Krieger injured his shoulder during a game in April 2014, and although he played as Clemson’s DH and later second baseman throughout the 2015 season, his health was not at the level that he wanted it to be. Once drafted, he initially expected to be sent to Cleveland’s short-season team, but the Indians organization decided to play it safe. Instead of playing in the minor leagues in the latter months of 2015, the Indians recommended that Krieger focus on rehabbing his shoulder. “My shoulder has gotten so much better, so that’s a smart move on their part,” he admitted of the decision to rehab rather than playing. “I’m feeling great now. I can still obviously get stronger every day, but I’m feeling so much better. 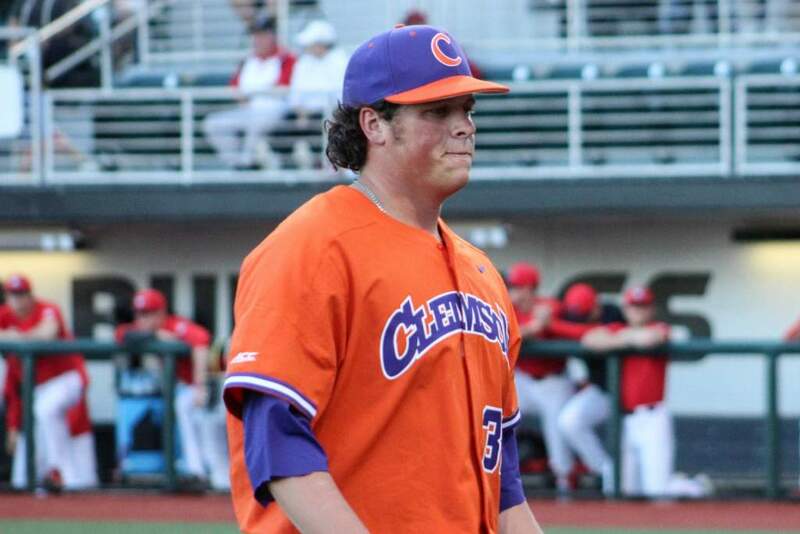 While his final season at Clemson was somewhat hindered by the injury, Krieger was quick to emphasize how much his experience as a Tiger meant to him both as a player and as a person. Krieger encouraged current players to make the most of their time as a Tiger. 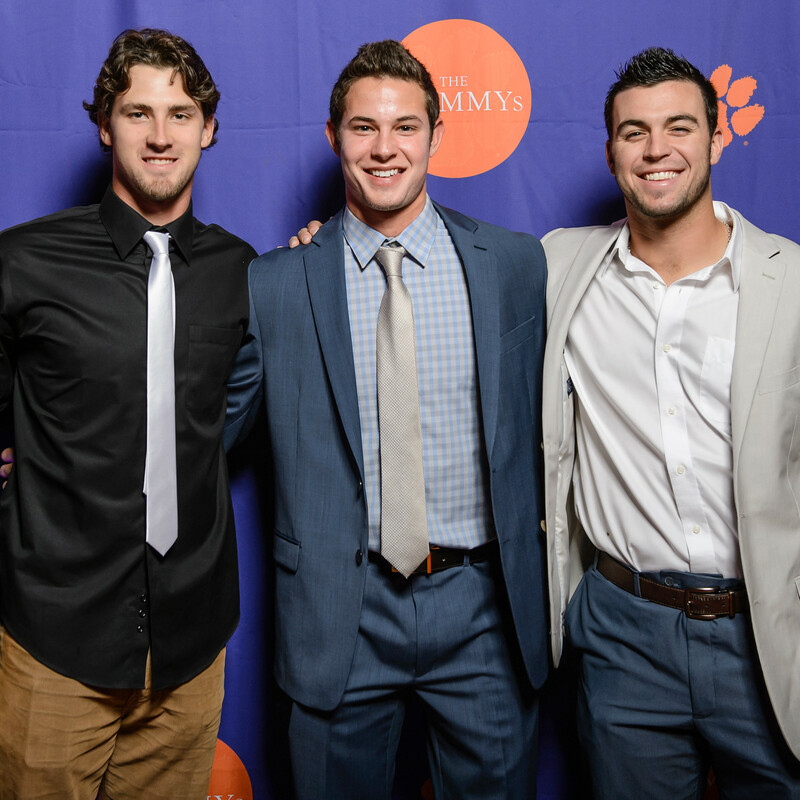 He noted that getting comfortable with the competitive environment that Clemson provides is important, but taking time off the field to strengthen the mental game and build relationships is just as valuable. “Have fun and embrace every opportunity you get. I definitely would continue to learn every day. Be curious and don’t ever get too stubborn and continue to work as hard as you can. And honestly, just realize that it’s a tough game. You have to find ways to keep getting better every day, regardless of the results on the field. You have to be self-aware and be able to understand your game and what you can do.